It was fun travelling Istanbul, even if it was through conversations and not in actual reality. TURKEY has so much to offer to it's visitors that just Istanbul will not satisfy your wanderlust. 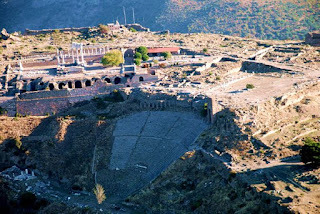 The country is not only known for its unique archeological and historical sites but is also blessed with beautiful mountains, waterfalls, beaches, ports, islands and valleys. 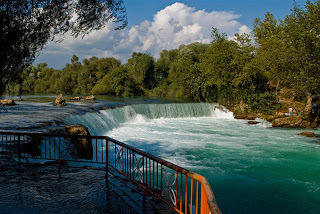 In this post, we will take quick trips to some other must visit places of TURKEY through the experiences of Mr.Fatih of Turkish Airline. 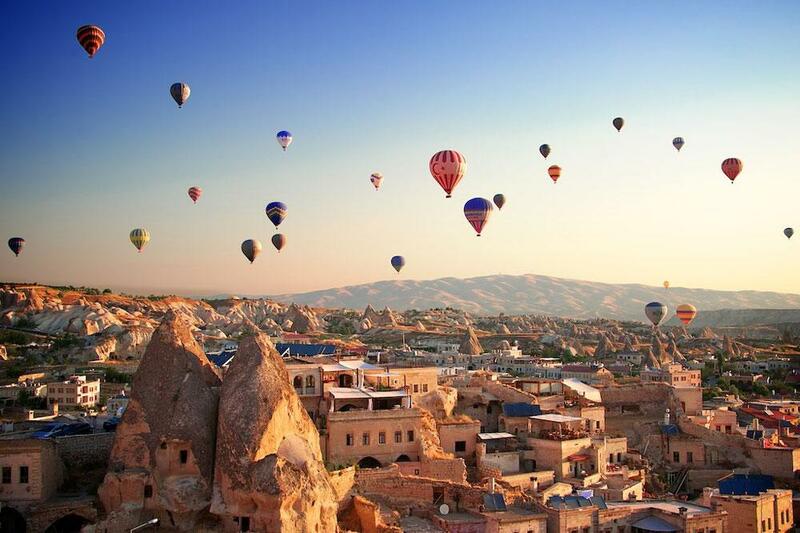 Did you know that due to Turkey’s diverse geography, one can experience four different climates in any one day? Well, now you do! Even though the ideal time to go there is during summers, you can also plan a winter trip if you do your homework right and know which area of the country you are travelling to. 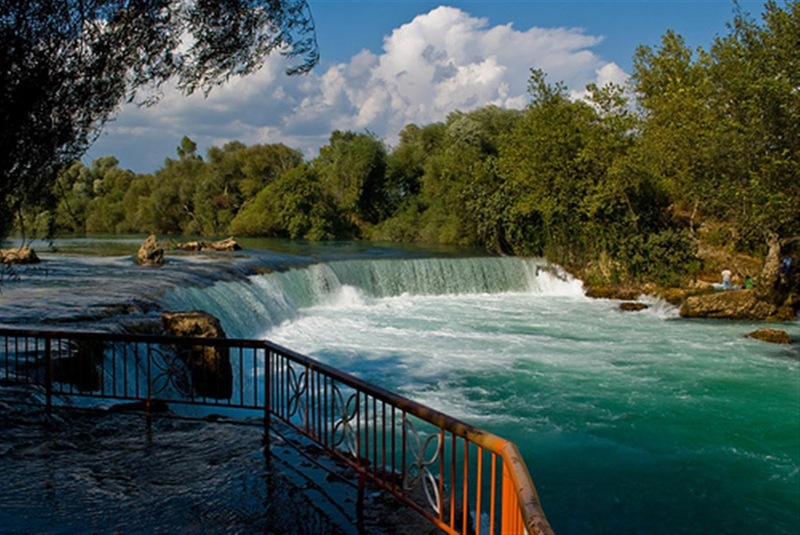 Let's have a look at some other places which you should add to the "Must Visit" list. Antalya, other than Istanbul, is one of the most visited cities of Turkey by tourists. 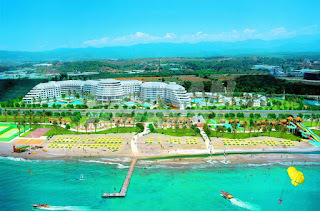 It is famous for beautiful beaches with brilliant, blue water as well as the modern yet luxurious resorts, some literally built into the old city around the coastal line. 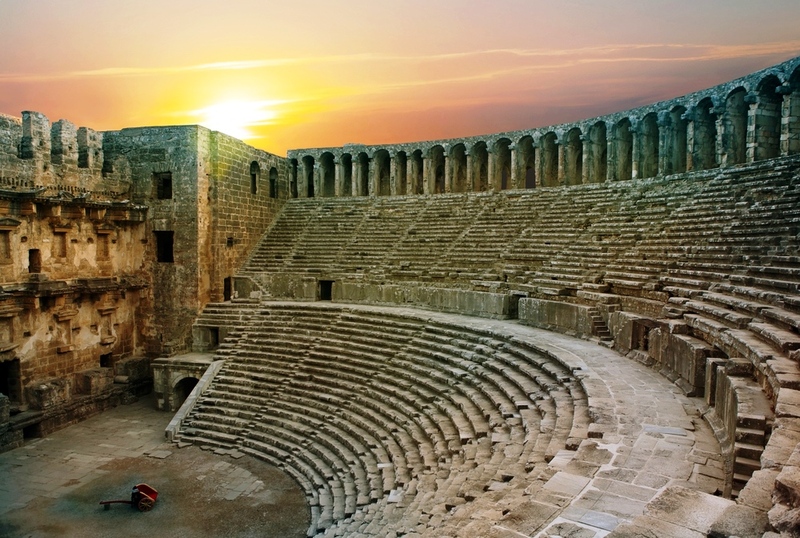 The city can be visited in any season and is also known for its magnificent Manavgat waterfall as well as the stage of Aspendos, the oldest antique theater of Africa and Asia. If that is still not enough for you then go stroll through the wonderous Kaleiçi, one of the oldest and well-preserved ancient cities in the world. 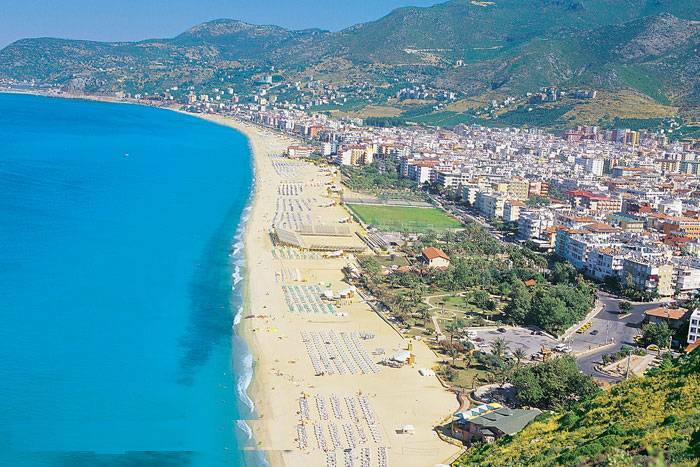 Alanya, also nicknamed as "where the sun smiles", is another beach resort city of Turkey. 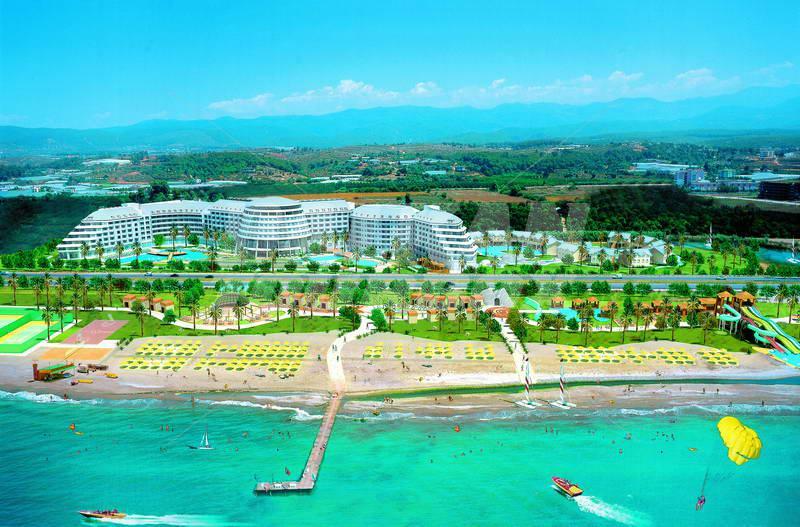 What makes this city stand out is not just the beautiful resorts and yet more historical sites, but the infamous Cleopatra beach, named after the famous Egyptian queen herself. According to myth, it was gifted to the queen by Mark Anthony of Rome. 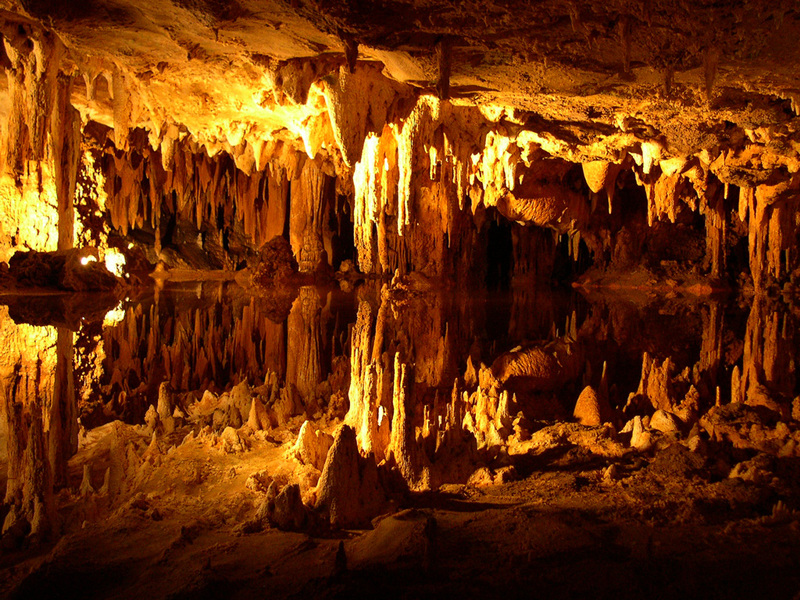 Others say it is named after her because she swam in those waters during one of her voyages. 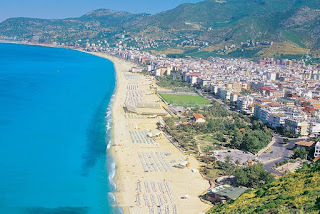 The most bizarre reasons I have heard, however, is that the sandy beach is different from all the rest of the beaches there because Cleopatra was not being satisfied by the existing Turkish sand and thus, literally, brought desert sand from Egypt to line the coastal area. Other than the beaches you can also take a trip to the Damlataş caves which are actually near the Cleopatra beach. It is said that the cave atmosphere is especially favorable to asthmatic patients. 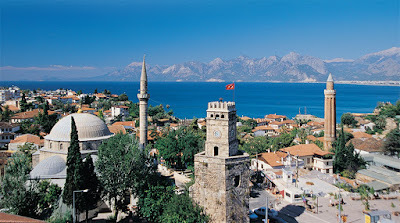 Izmir is a modern city, also known for its hustling bustling Port. 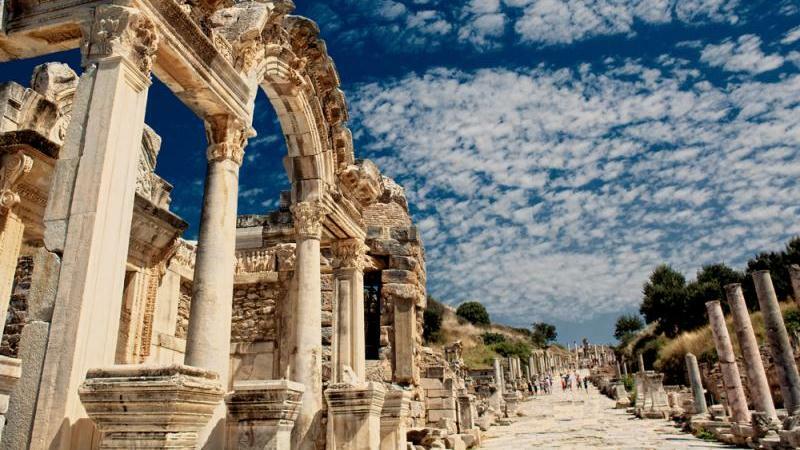 The ideal place to visit for an art or history lover, Izmir is full of ancient Greek and Roman remains at the Agora. 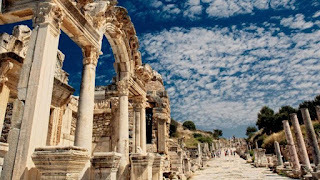 You will be mesmerised by the Ephesus and Pergamon areas and cannot miss Statues of Poseidon, Demeter and Artemis displayed in the site’s museum. 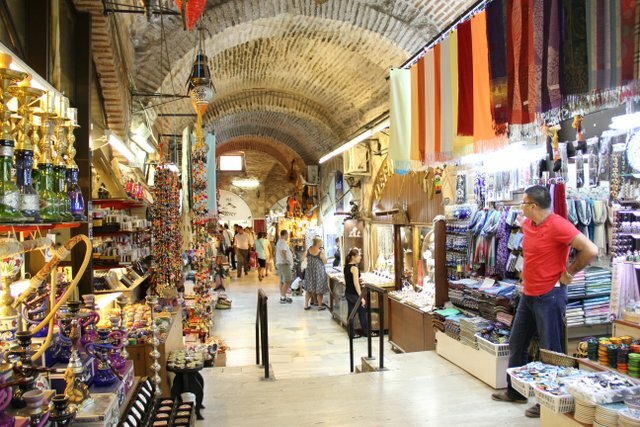 If you want to consider some shopping then splurge a little at the interesting Kemeraltı, the traditional bazaar district. 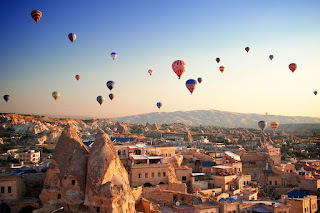 This city, Cappadocia, looks so otherworldly you will feel like you are part of some fairy-tale when you are there. 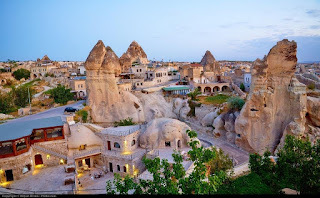 The place is famous for its geological topography of cone shaped creations also known as "fairy chimneys". 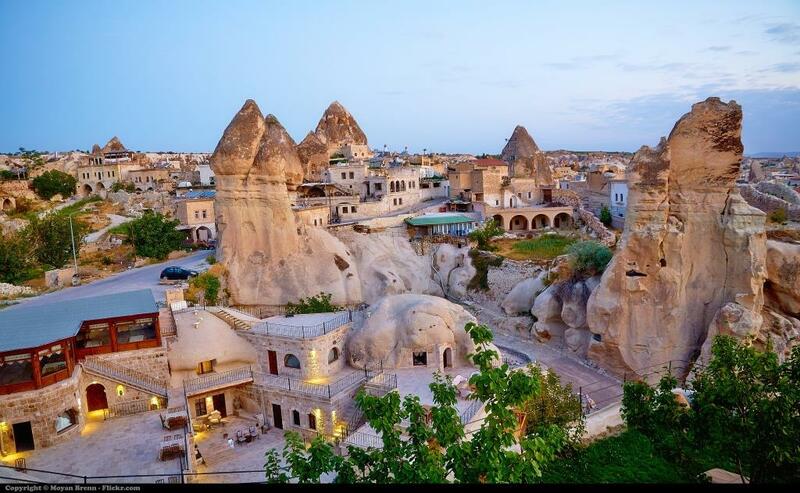 The visually striking region, especially the "moonscape" area, is due to erosion resulting in the formation of caves, clefts, pinnacle and dreamlike folds in the soft volcanic rock. 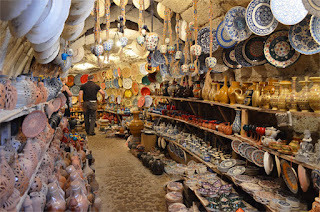 Enjoy your trip by living in cave hotels, admiring the alluring landscapes in a hot air balloon ride or visiting Avanos, a town that is the hub of handcrafted, wondrous pottery. 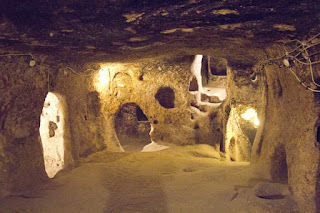 Also, not to be missed is Gerome open air Museum which used to be a monastery in the past. 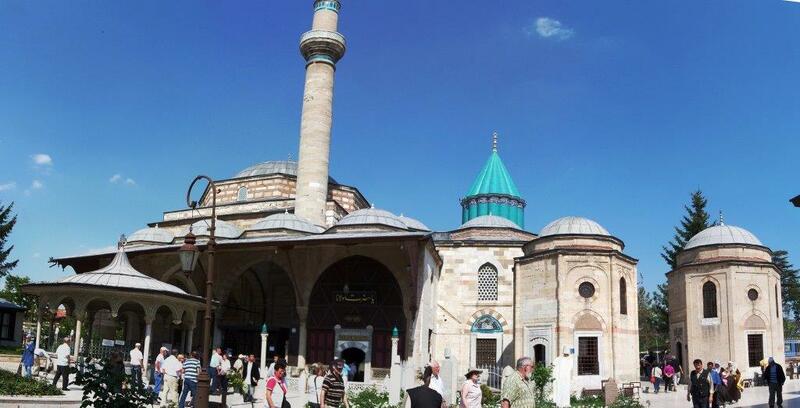 If you are into Sufism or just love reading Rumi then Konya is the city you must visit as it is the center of Sufism. It is known as the city of the whirling dervishes, since 800 years ago and still counting. 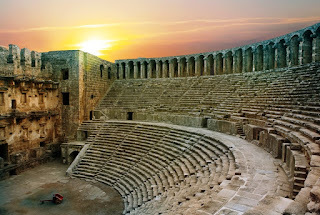 Konyo, like many other cities in Turkey, has a lot of history and is one of the oldest cities. 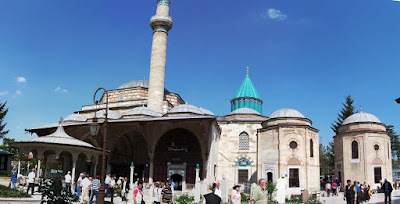 The best part about this place is the Mevlana Museum, where Jalaluddin Rumi is entombed. 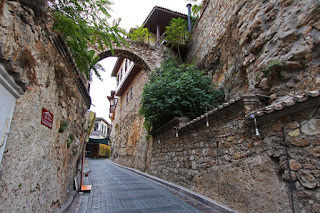 It is also famous as the university city as well as an economically booming centre, thus an interesting juxtaposition of the old and new culture can be seen here. 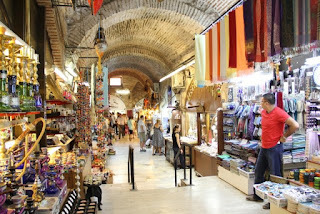 LEAVE A COMMENT below and let me know "Which place do YOU want to visit in TURKEY". How can I choose?! I want to visit all of it when I get to travel someday! !